WhoseYourLandlord is seeking step by step directions to address situations that many renters or landlords may encounter, in addition to testimonials from renters that have overcome or succumb to difficult rental situations. If selected, your content will be displayed on the landing page, the wyl community blog, social posts, and possibly the wyl monthly newsletter. 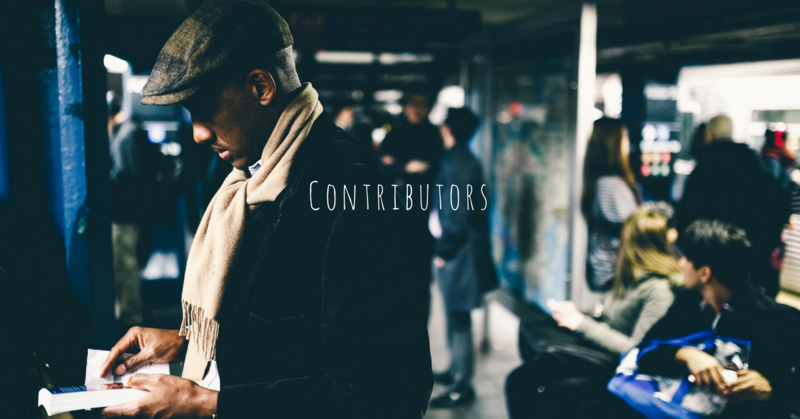 Each contributor will have their bio, thumbnail info, and social media info displayed on their post.